Oh Wow! Soooo Cool! On eBay Now! 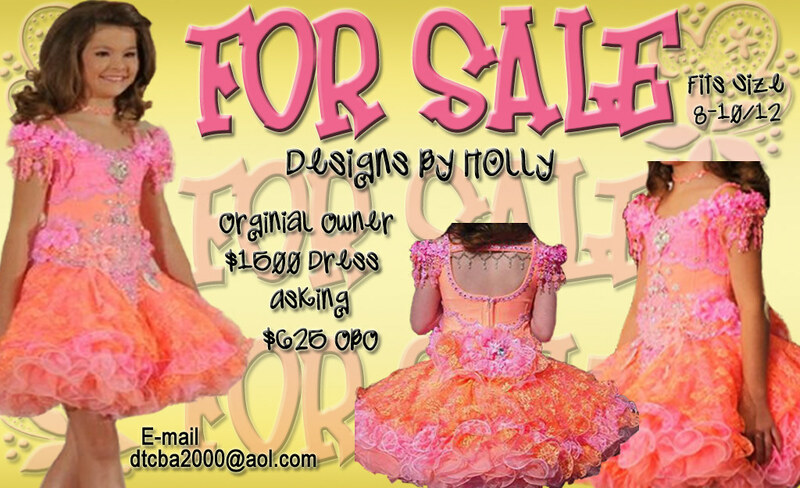 Customized head-to-toe outfit offered at a fraction of the cost! Worn just once on stage! Add your routine and you are rocking! 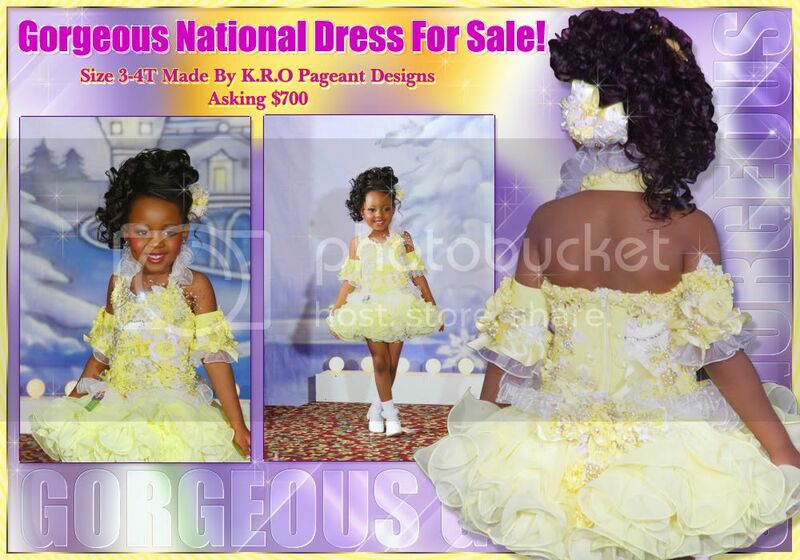 Bid, buy it now, or email pageantkidrhi@hotmail.com - Serious inquiries only, please! Click on the banner to get to the auction. Get it now - before your competition does! Winnwear Swimsuit at a Price You Wont Believe! Fully Lined Winnwear Pageant Swimsuit!! You will POP on stage in this color!! Worn just ONE time on stage!!!! Check Out My Teen/Miss Items Listed On eBay! 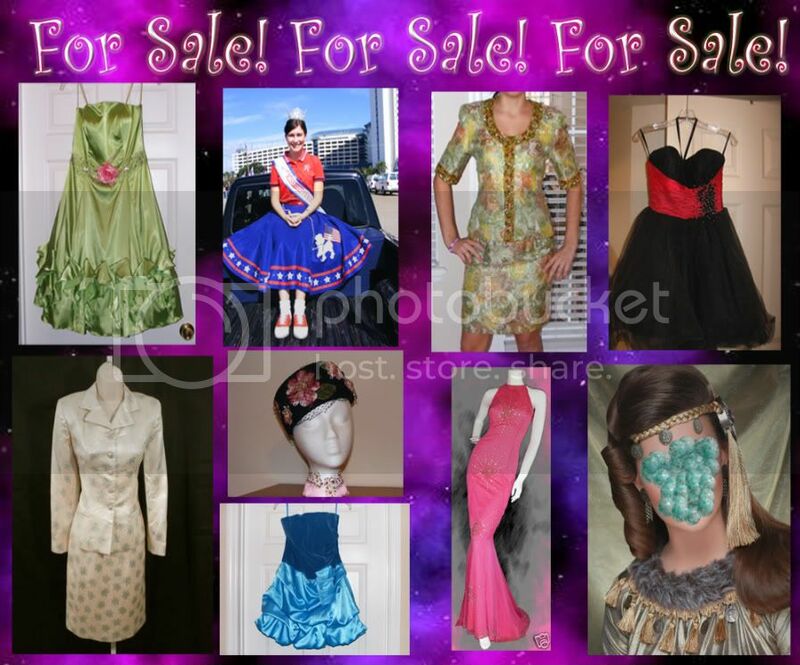 Gorgeous Western Wear FOR SALE! 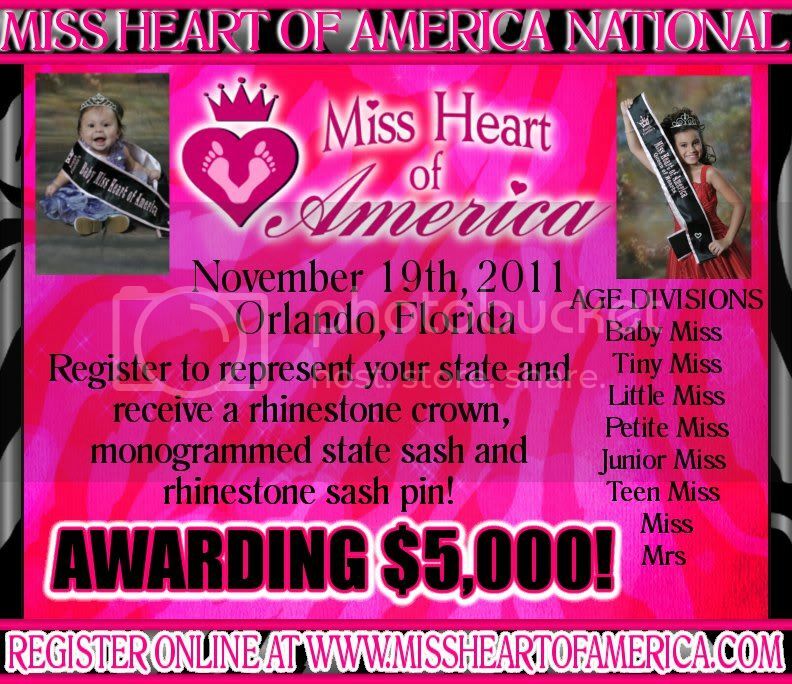 Please click on the banner to email for more info. 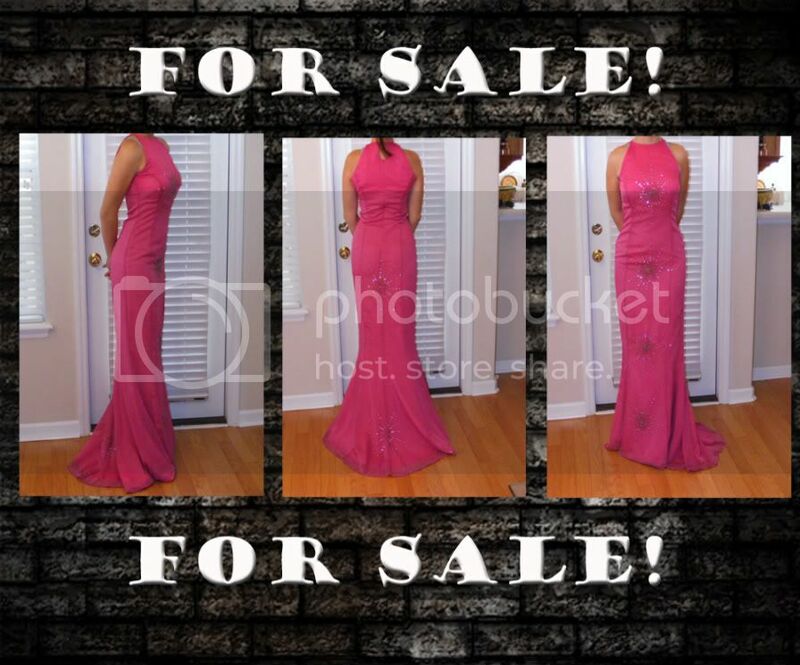 BEAUTIFUL INTERVIEW SUITS FOR SALE!! FOR SALE! GORGEOUS SHERRI HILL COCKTAIL DRESS! Approx size 4t, Waist 22 inches with 4 inch let out room. Skirt length 8-9 inches. Dress top 22 inches from waist laid flat. Chest 21 inches. 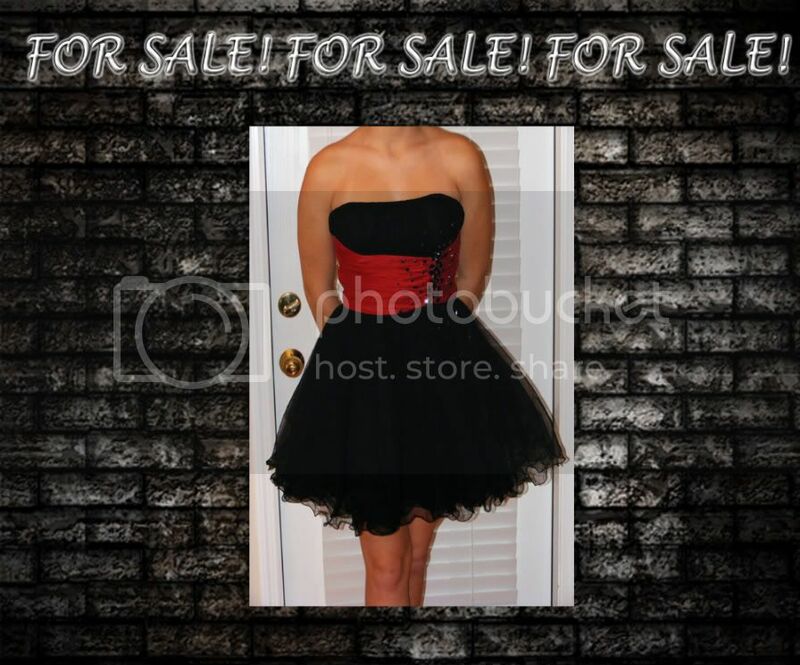 Includes: Matching hair clip, necklace, bracelet, and earrings. 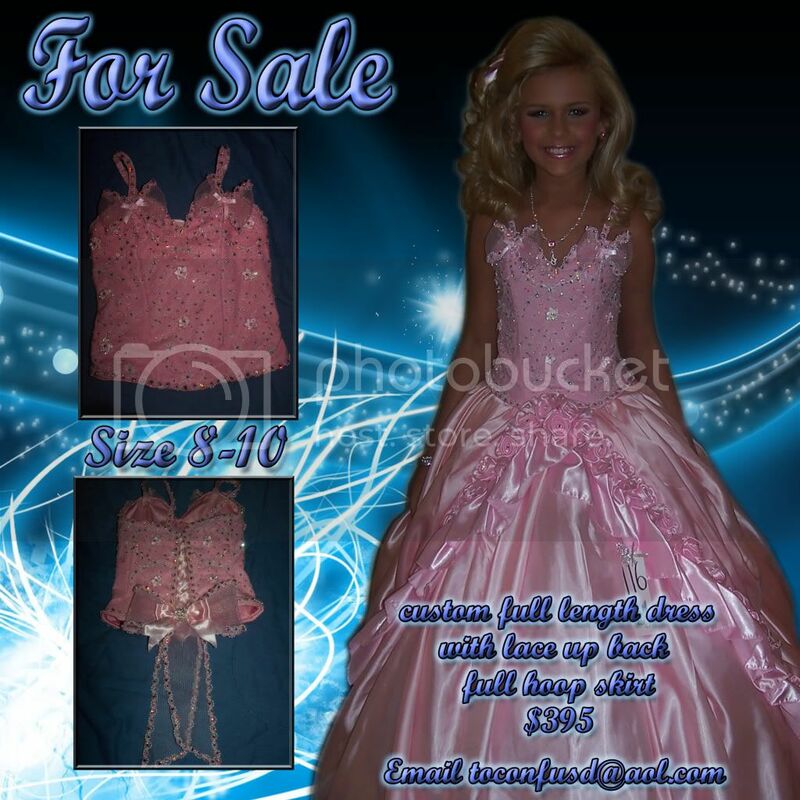 Approx size 4t, Waist 21 inches. Skirt length 8 inches. Crop leggings inseam 8.5 inches. Chest 21 inches. 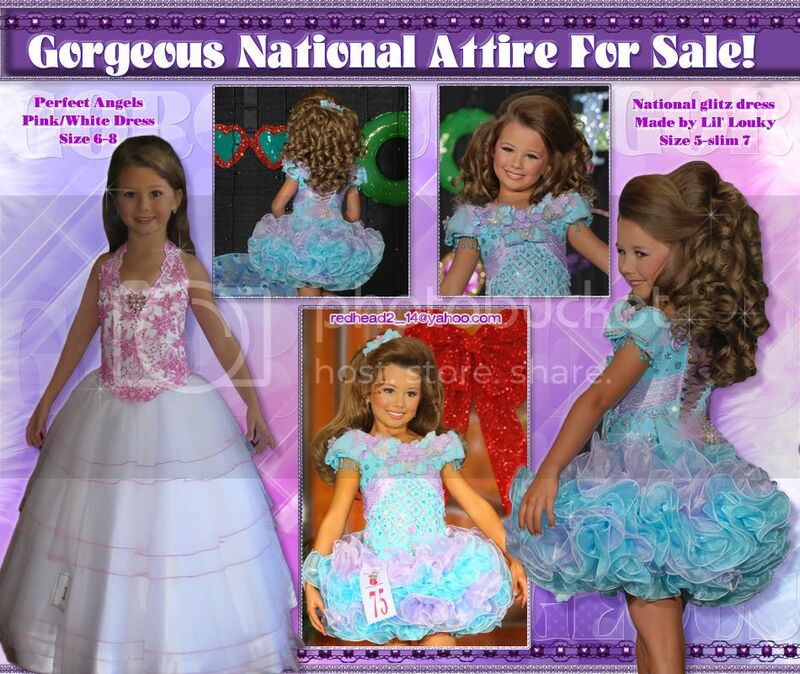 Includes: Matching halter top, jacket, leggings, skirt, hat, headband, hair-bow, clip and custom decorated size 9 shoes. Approx size 4t. Girth is 36-38 inches. 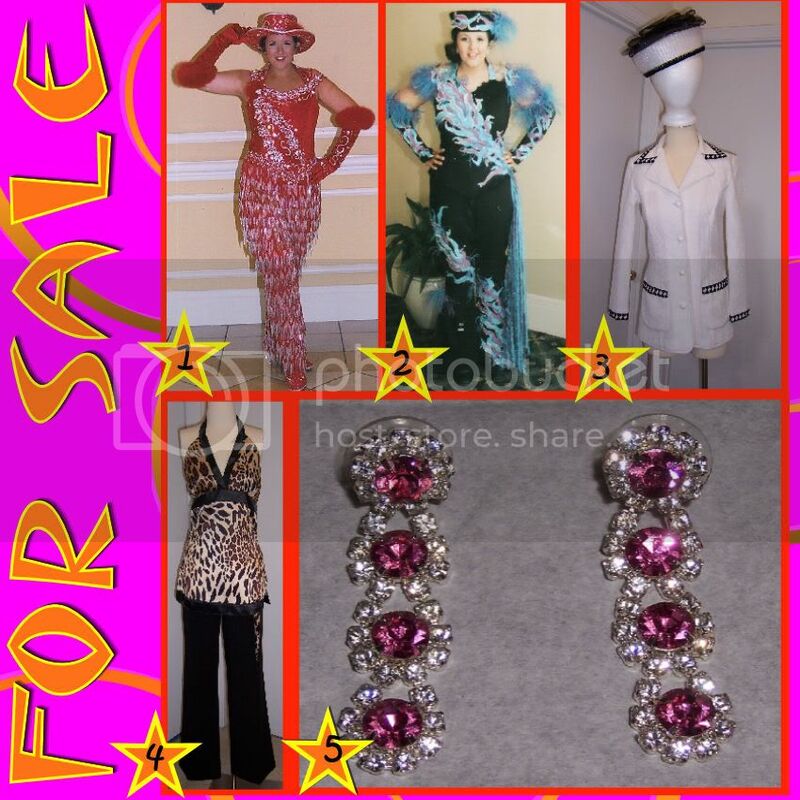 Includes: Matching head scarf, head piece, necklace, bracelet and earrings. Email: kristi.jones15@yahoo.com for more info! Let's get started on your winning dress today! Click banner above to email for more information! ONLY sale of the year! This sale will only go on for 2 more days! 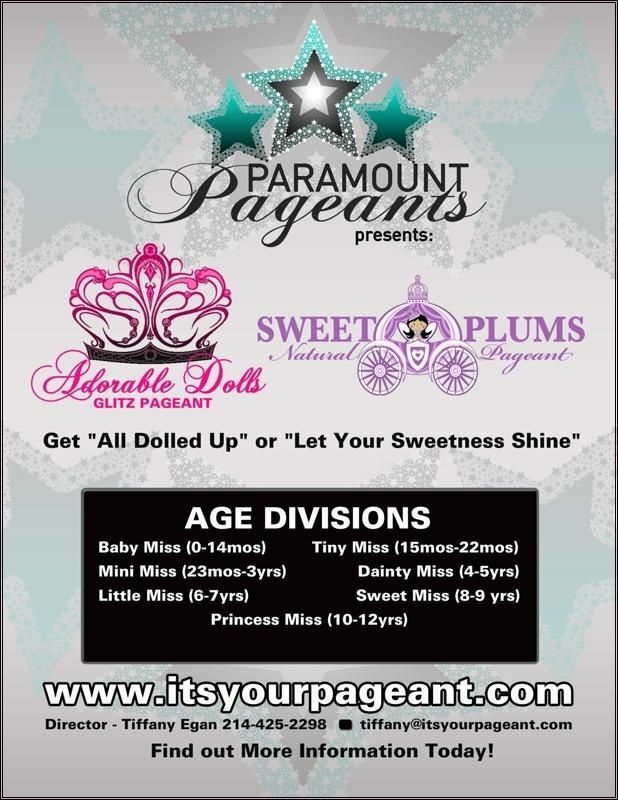 Photo Shoot, Teen/Miss, and More.... Priced to sell NOW! Check them out!! 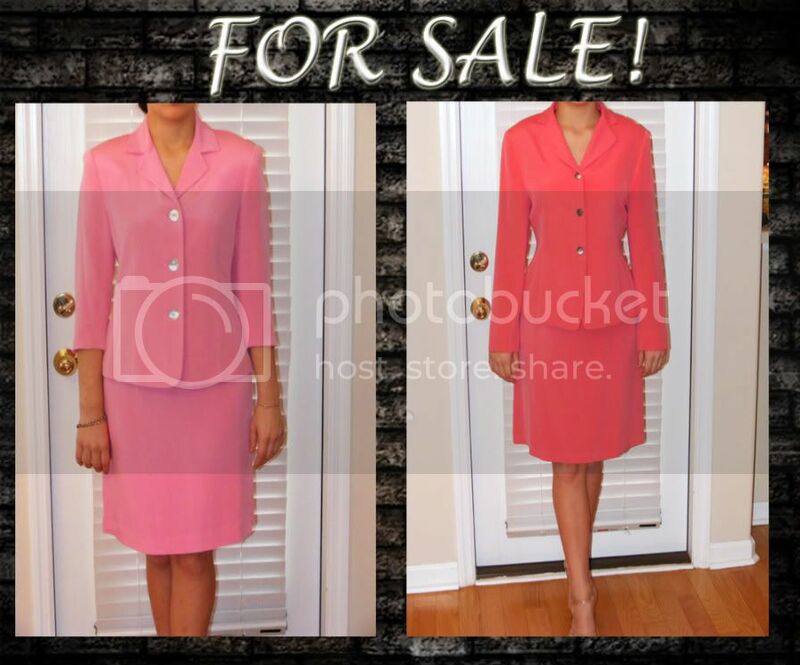 Where else are you going to find a Kay Unger, Teri Jon, or Tahari suit for $25. or less?!? 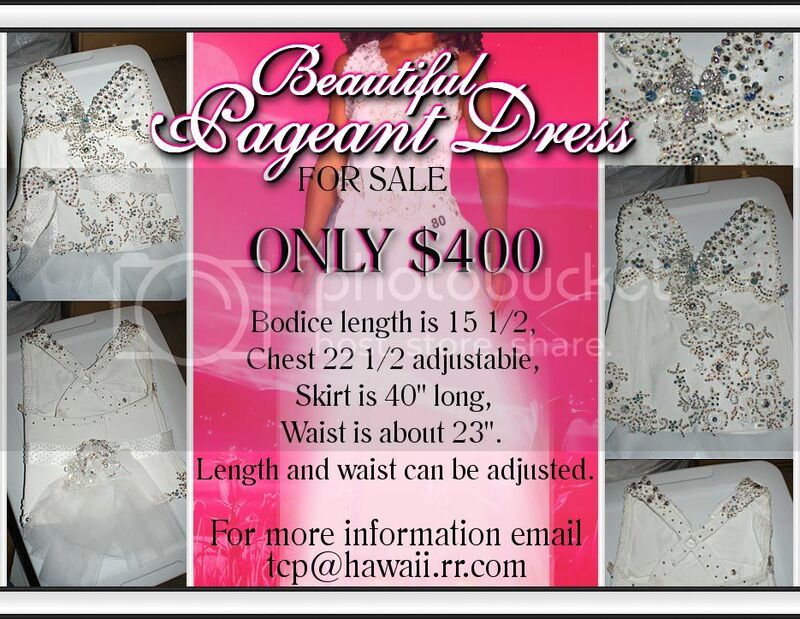 How about a brand new, sample, one-of-a-kind, gown for parades, local pageants, or the Holidays?!? For WAY less than $100.??? 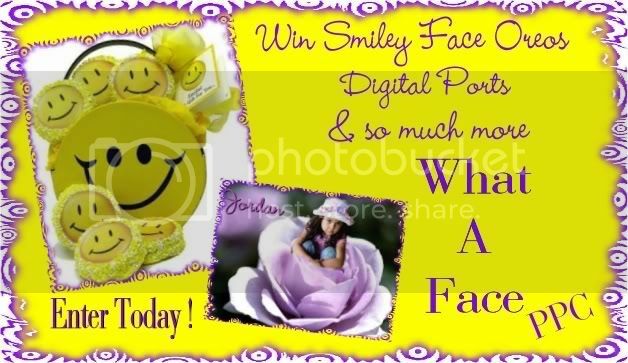 And find vintage hats (for shoots) or photo shoot sets less than $10.!! Get 'em now before someone else does - several other items are already gone! Click on the banner to see my items!